Bespoke Practitioners are pleased to offer this training to professionals working directly with Early Years and Foundation Stage children. 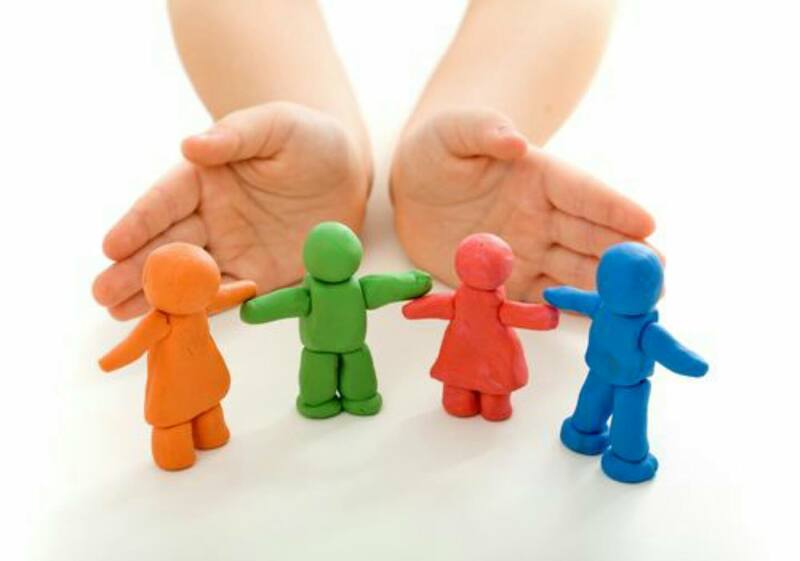 Organisations have a shared responsibility to Safeguard, which requires an ability to assess and support children who may be vulnerable and have varying levels of Special Educational Need. With thresholds for accessing support being harder to access, and children’s needs being better known, there is increasing need for Early Years Providers to be able to assess and support children & families. Developing your pastoral skills, to better assess the needs of the child (and family). Exploring direct work approaches that can be delivered in your setting – including therapeutic assessment/support skills and Sensory Regulation. £125 per person total for both sessions*.